Wednesday, April 26, 2017 5:00 PM S.b. St. Josephs AWAY 4 Bremen High School HOME 3 Game Recap WP-Laura Sandor-7IP-3R-3ER-8H-6K-2BB LP-Shannon Arndt-7IP-4R-4ER-5H-5K-1BB 2B- Rylee Hershberger (B), Hanna Goerke (SJ) 3B- Sara Knepper (B) HR-Addison Quinn (SJ) Hershberger had 3 hits and Knepper had 2 hits for the Lions, Megan Walsh had 2 hits for SJ. 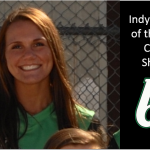 Shannon Arndt was named Indiana High School Athlete of the Week by the IndyStar for her performance on the softball field. 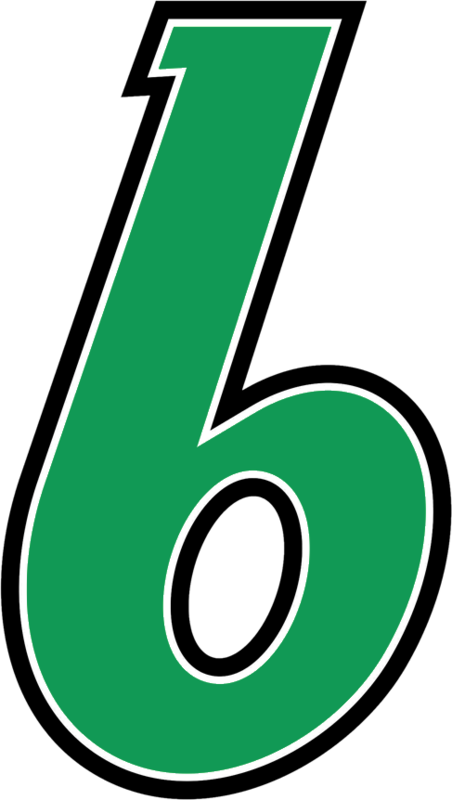 Including this past Saturday’s games, Shannon has compiled a 6-1 record on the season and has fanned 52 batters in 38 innings pitched. She is batting .500 over the 8-game span. Congratulations Shannon!